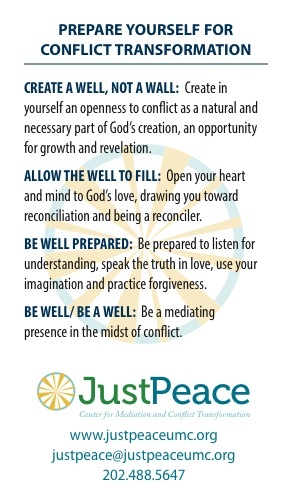 The well has been an important metaphor for JustPeace since the beginning. We have found it to be helpful in both illustrating and deepening our understanding of conflict transformation – how to prepare one’s self and how to engage others. 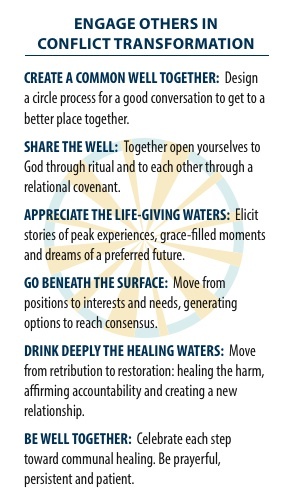 We invite you to create such a well in our communities, so we can all be well together, experiencing healing in our relationships, reconciliation and holy communion. Learn more about how we’ve used the metaphor of the well from our Engage Conflict Well booklet (which we offer as a free download) and our Engage Conflict Well cards. 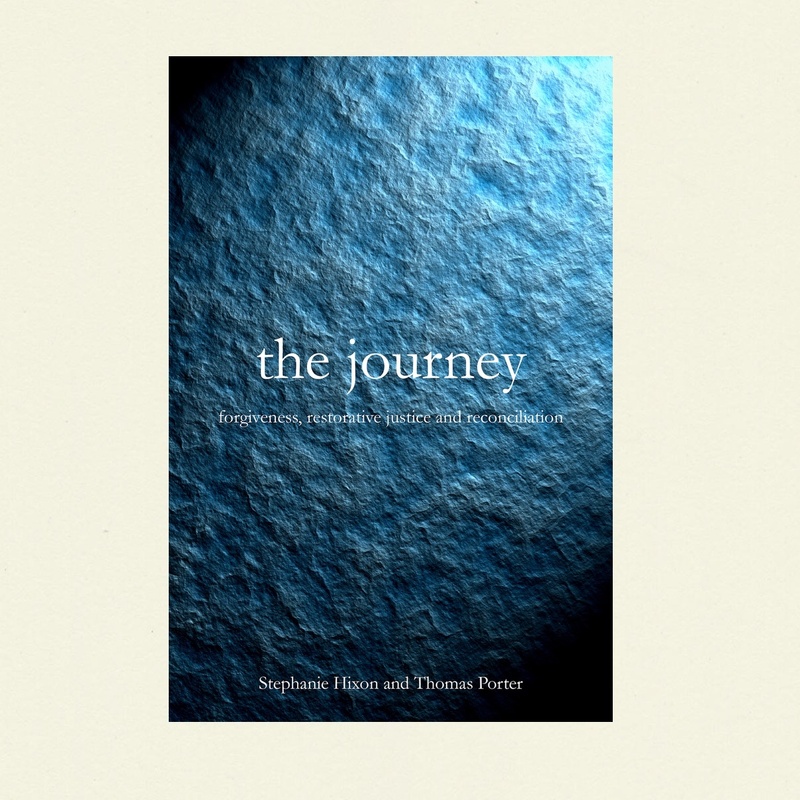 “The metaphor of the well serves to go to illustrate and deepen understanding of conflict transformation and spiritual resources on which we can draw. 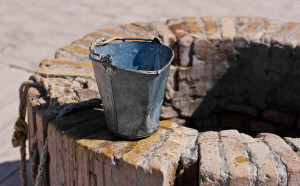 A well is not a well without the gift of water, but it is also not a well without human construction. The metaphor of the well flows through the chapters. I invite you to discover and create a well in your life and in your community, to allow your wealth to fill with the life-giving waters to be well prepared, so you can be well to be a well for others.